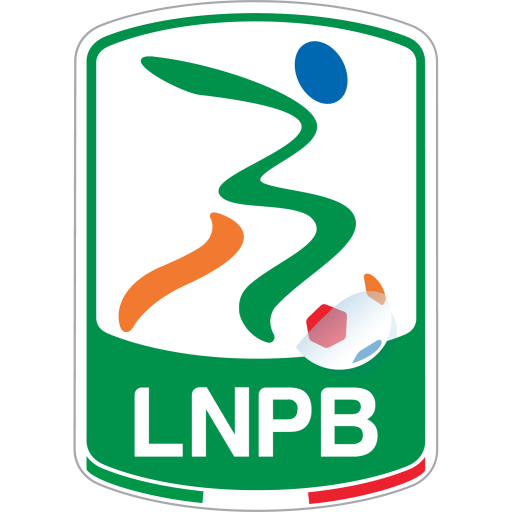 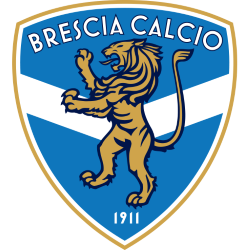 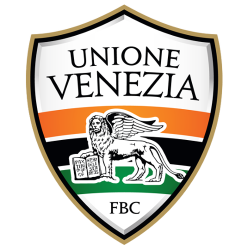 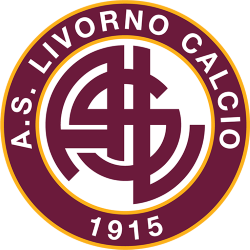 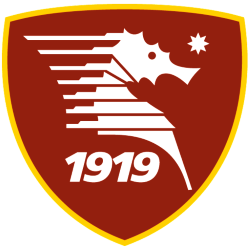 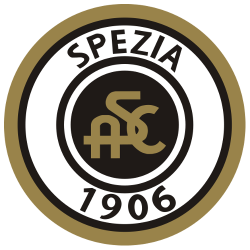 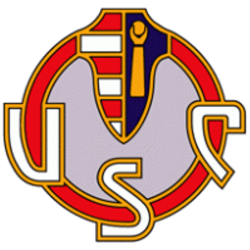 Serie B, currently named Serie B Eurobet due to sponsorship reasons, is the second-highest division in the Italian football league system after the Serie A. 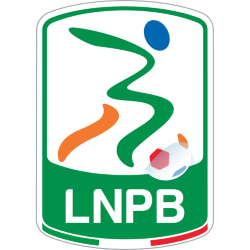 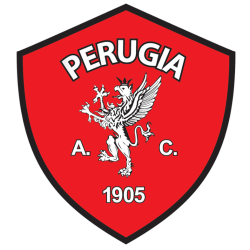 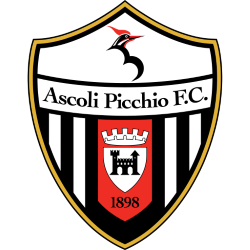 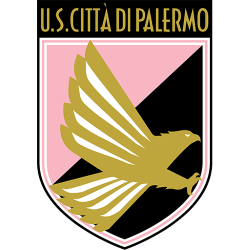 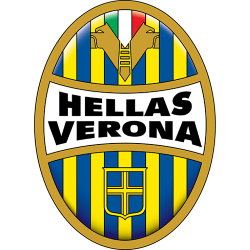 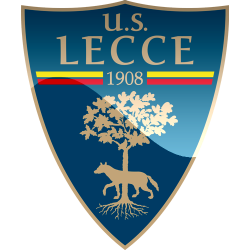 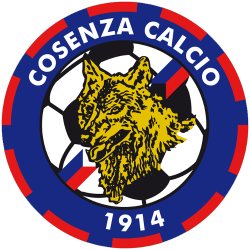 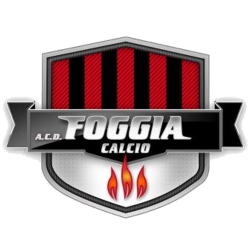 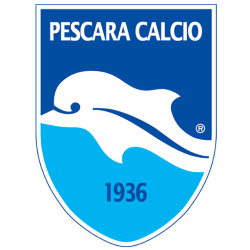 It is contested by 22 teams and organized by the Lega Serie B since July 2010, after the split of Lega Calcio that previously took care of both the Serie A and Serie B. 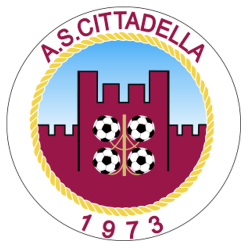 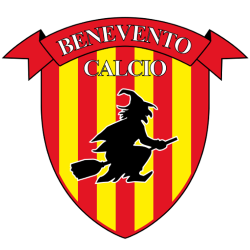 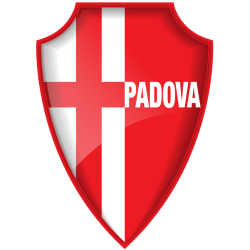 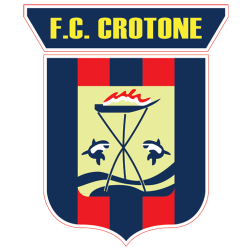 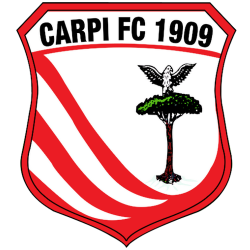 Common nicknames for the league are campionato cadetto and cadetteria, as cadetto is the Italian for junior or cadet.